Business Video Experts exists to help businesses become much more visible, trusted, and credible in their sector. BVE About Us Video 2017 (Website Version) – 20.10.17 from makeitmedia on Vimeo. Absolutely bowled over by the work of Mat and his team. They did a superb job, gave me loads of advice and treated me like their best customer ever… If I don’t win an Oscar for this, then I’ll eat my hat! 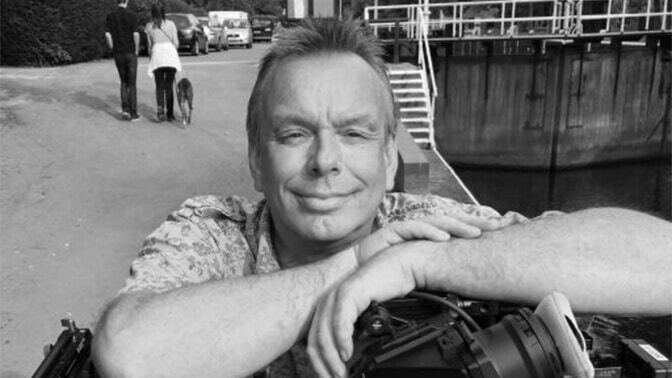 Adam has years of experience in broadcast, including the camera department of ITV London Studios, working on some of the UK’s most well known prime-time TV shows. 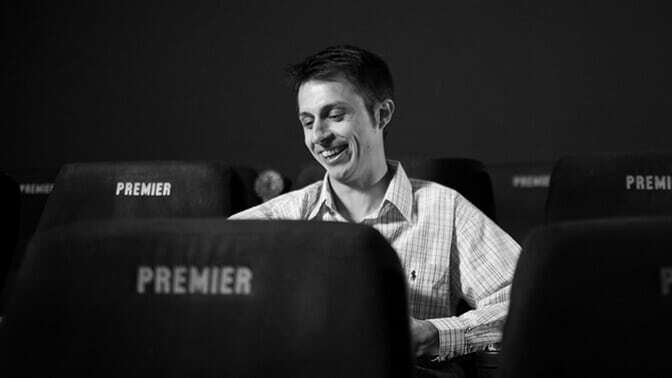 Adam brings with him a vast amount of production knowledge that has since been combined learning from top marketing minds to help ambitious businesses get results with video. 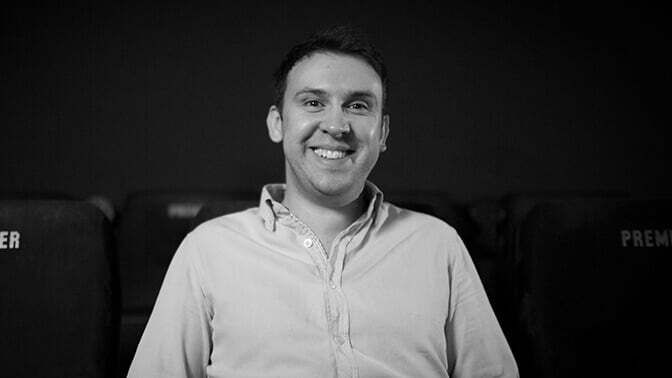 By combining an insatiable appetite for marketing knowledge with experience filming primetime TV shows, Dragon’s Den, Masterchef & more, Mat formed the company in 2011 with Adam. They communicated really effectively throughout my project of 17 separate videos. The finished product is simply great, and I will be using them again for sure. Nice guys to work with! of the big players in the business world, Roy really does know how to turn a creative vision into reality. A real gem in the team. Hundreds of ambitious SME’s have already chosen us as their video production partner. Extensive TV Broadcast and Commercial video production experience in our team. Video is proven to boost conversions & sales. Video helps the buyer see your product or service in action. 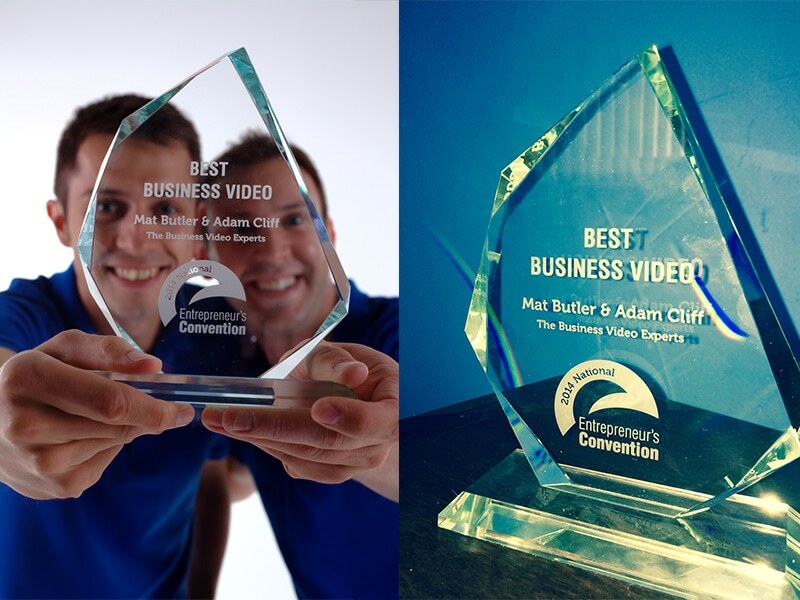 Why the Business Video Experts? how to promote your company with video? We’ve got a ton of free resources available for you.